A major problem in the field of emotion has been the wide variety of definitions that have been proposed. In an attempt to resolve the resulting terminological confusion, 92 definitions and 9 skeptical statements were compiled from a variety of sources in the literature of emotion. These definitions and statements were classified into an outline of 11 categories, on the basis of the emotional phenomena or theoretical issues emphasized. 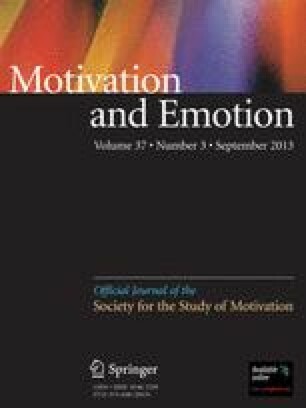 There are two traditional experiential categories of affect and cognition; three physical categories of external emotional stimuli, physiological mechanisms, and emotional/expressive behavior; definitions that emphasize disruptive or adaptive effects; definitions that emphasize the multiaspect nature of emotional phenomena, those that distinguish emotion from other processes, and those that emphasize the overlap between emotion and motivation; and skeptical or disparaging statements about the usefulness of the concept of emotion. The definitions are evaluated, trends are identified, and a model definition is proposed.